My daughter is almost seven, and takes any and every opportunity to read. She will happily get through a book a day, and we make weekly library visits to replenish her supply. 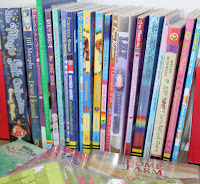 Current favourites are anything by Holly Webb, the pervasive Rainbow Fairies, Mr Gum, and the first ‘Little House’ books. She’s flown in wishing chairs and climbed up faraway trees and she and I are working our way through the Narnia series. Her reading is fluent and sophisticated; she’s done with picture books. Or so I assumed. Yet when I read to my children, my daughter invariably chooses a picture book, and listens enraptured. She never says, “too babyish” or “picture books are boring”. She listens to the story and investigates the illustrations with as much fascination as her non-reading younger brother. Watching her the other evening, I thought about this enduring appeal of picture books to older, literate children, and their presence in my adult life. It’s almost as if there are seven ages of picture books. 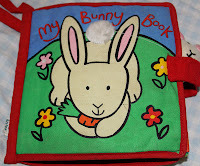 My daughter’s first ‘reading’ experience was My Bunny Book. 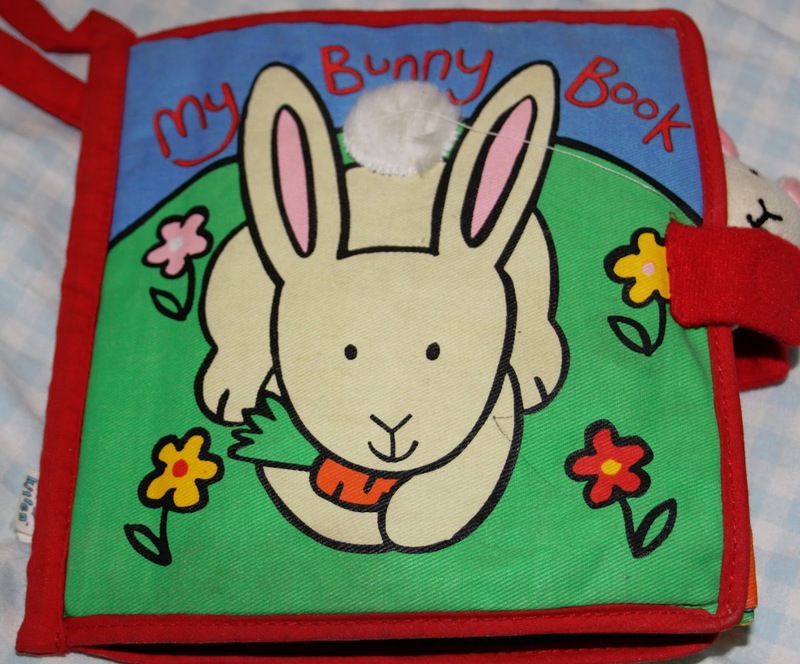 It’s a cloth book in bright colours, containing different sound and touch effects – crinkly bunny ears, boingy bunny leaps, strokable bunny fur. It epitomises the first age of picture books – tactile, dribble- and rip-proof, designed for chewing, grabbing, scrunching and bashing. 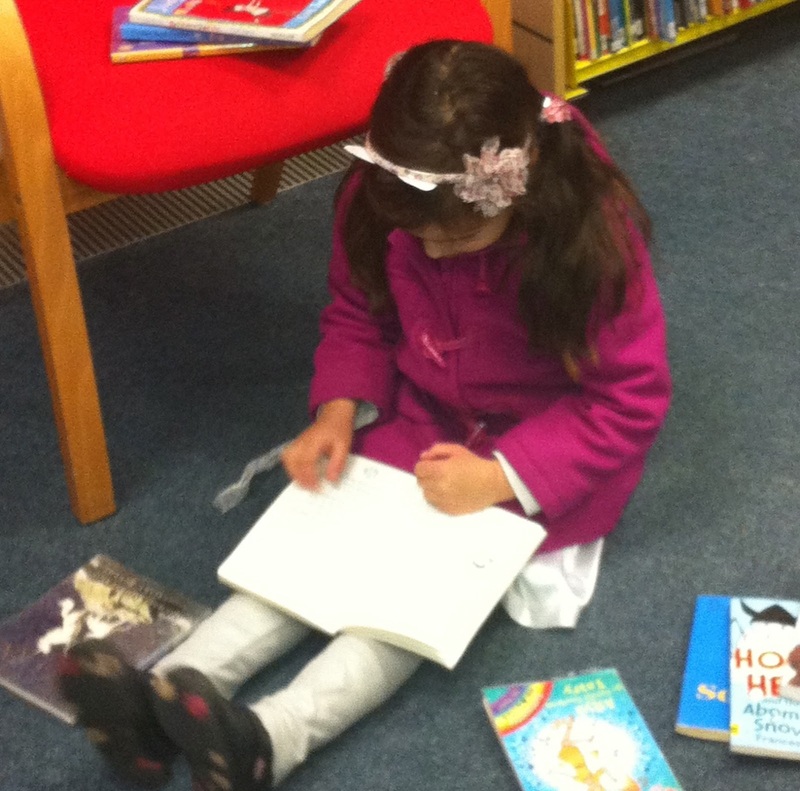 This age is all about wonder, discovery and curiosity, laying the vital foundations for a book-reading life. The second age is the golden age of picture books. Now it’s all about real pleasure and appreciation – sharing books, understanding and discovering the absolute joy that stories can give. It’s the age of “Again!” “Read it!” and “More!” when 12 pages of short sentences or even single words become embedded within a parents’ consciousness, and libraries come into their own. It’s when you don’t just read, but talk about stories, characters and illustrations together, and children delight in discovering that there are other children (human or animal) that are like them. My son is learning to read, and loves spotting words he can read when I’m reading to him. In this third age of picture book reading a new world opens up, where a child can take control of their reading, and become more independent in their enjoyment of stories. It also adds another layer of interaction between adult and child – when I read to my son now, we share the experience in a more active way, and he can start to make the telling his own by using a different voice to mine. This third age is also about stories taking on deeper meanings and enabling children to deal with life challenges and concepts. 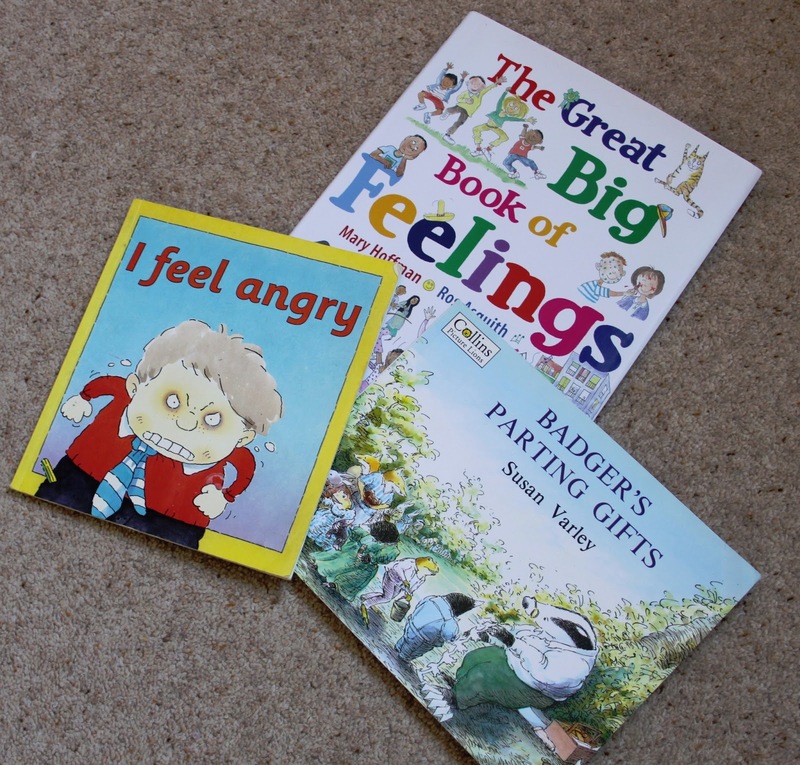 Of course such issues can be approached using picture books when they’re younger, but it seems that during this third age picture books offer a safe, non-threatening way to explore concepts and feelings that children can’t articulate. Recently, I read my children The Big Bag of Worries by Virginia Ironside, and I have rarely seen my daughter sit so completely still. I could almost feel the intensity of her interest in it, and it made me realise that perhaps there were anxieties that she felt unable to share which were being addressed by the book. Now comes the pleasure of picking up a favourite picture book and actually being able to read it to yourself, rather than waiting for someone else to do it for you. The book is there to discover or re-discover for yourself, completely on your own. A child in this fourth age of picture-book reading has moved into that wonderful and everlasting realm of Reading My Book. This is where my daughter is now, a fluent, voracious reader, working her way through the middle-grade bookshelf. And yet she returns again and again to picture books, perhaps to re-create that security and comfort she felt as a baby or toddler being held close by her parents, when she didn’t have the responsibilities or requirements of school or friendships to manage and negotiate. She enjoys me telling her that Dear Zoo was one of her favourites, or that she loved the Blue Kangaroo books, in the same way as she loves looking at her baby photos. These are the adult ages. 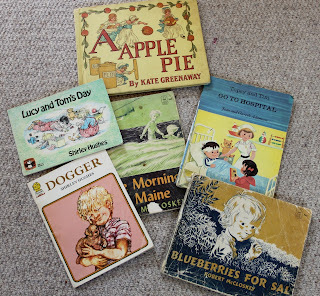 The sixth is all about nostalgia – I have shelves full of books that I owned as a child, the oldest being One Morning in Maine, which was given to me in 1973 on my third birthday. Many I have read to my own children, all three of us feeling the specialness of ‘mummy’s books when she was a little girl’. I have my own childhood memories and feelings bound up in them – I often find that memories are triggered by illustrations in a favourite picture book – a children’s author’s equivalent of Proust’s madeleines, perhaps. Which leads me on to the seventh age – the reading of picture books to one’s own children, re-experiencing old ones, and discovering new ones. I have written picture books, blogged about them, and read them to my children every day of their lives so far. And yet I have underestimated their power. Picture books lay the foundations of our future and become a constant in our lives, as enduring as the seven ages of life itself. 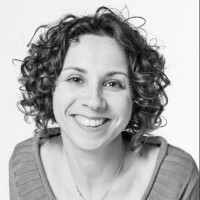 Our Guest Blogger, Lucy Marcovitch, is an education writer, author and blogger. She has two picture books published by Tamarind Press, and her interesting blog can be found here. Brilliant blog Lucy! I had that Topsy and Tim hospital book too! It's interesting about your children returning to picture books - personally I believe that people are never too old for stories with pictures. Thanks Paula - I agree! I was tempted to write about books with pictures for older readers (e.g. A Monster Calls), but the post would have been three times as long! I was just about to make the same point as Paula. For a long time there seemed to be a cut off point for pictures in books - at around the age of seven. Now illustrations are popping up everywhere and graphic novels for all ages are gaining popularity. I am delighted to see this, I love illustrated stories of all kinds and I also think that pictures can help comprehension plus they can add another dimension to the text. Thanks for this post Lucy - I enjoyed reading about your personal experiences with your children. Thanks for such a thoughtful and thought provoking post, Lucy. Thank you Jane! Much appreciated. Thank you for a lovely celebration of picture books! My children are 11 and 9 and they still love picture books, especially the longer length ones like Tim All Alone, or the more complex ones like Michael Rosen's Sad Book. Like your daughter, they never complain that they are 'too babyish' and my 11 year old, who is also into Manga, just sees any graphic novel as an extension of the picture book format. Thanks so much Abie. I think the recent 'discovery' of graphic novels by the literary establishment is an indication that picture books endure into adulthood, albeit in a different guise. Lovely, thought-provoking blog, Lucy. When I read your 'Fourth Age' about children reading their own picture books, I smiled as it reminded me of an 'Inbetween Age': when a toddler sits alone with an upside-down picture book, 'reading'. That too warms my heart. 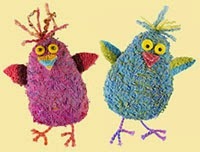 By the way, loved seeing your old picture books. Thank you Paeony. That is a lovely image indeed! The picture was a very small selection of those with particular meaning - I wish I could have crammed them all in! I really enjoyed this post- my ten year old ( a 'proper' book reader) always grabs the picture book I've just been reading to my six year old once we've read it and pores over it with relish. Thank you Guy. I'm sure there are psychological studies on this somewhere. I just love that I had assumed my daughter was no longer interested - seems she has a few more years left judging by your 10 year-old! And what about those books you discover as a parent that you know you would have loved as a kid. 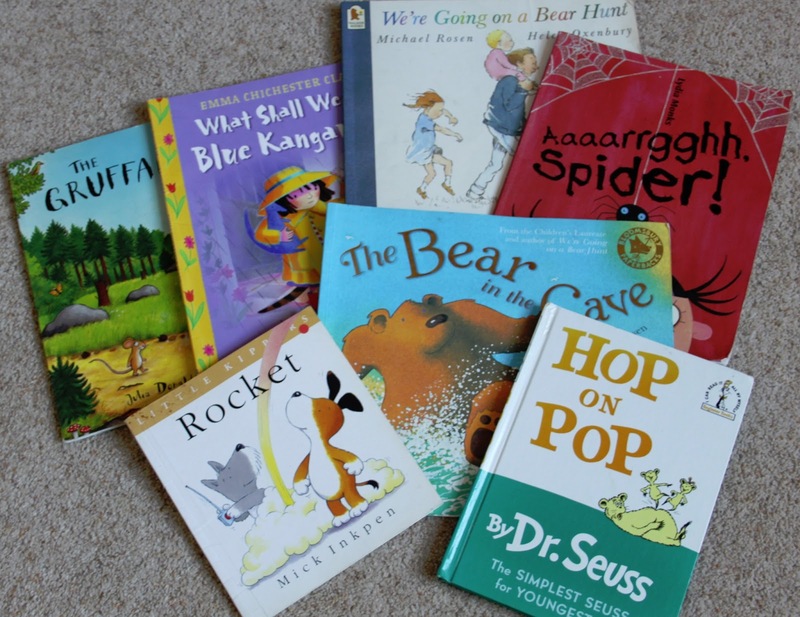 It's fun being a vicarious child when choosing books for your children! I don't think that children, left to themselves, do tend to think picture books babyish once they move on to 'proper' (uech!) books; it's the adults who tell them, or insinuate, that. 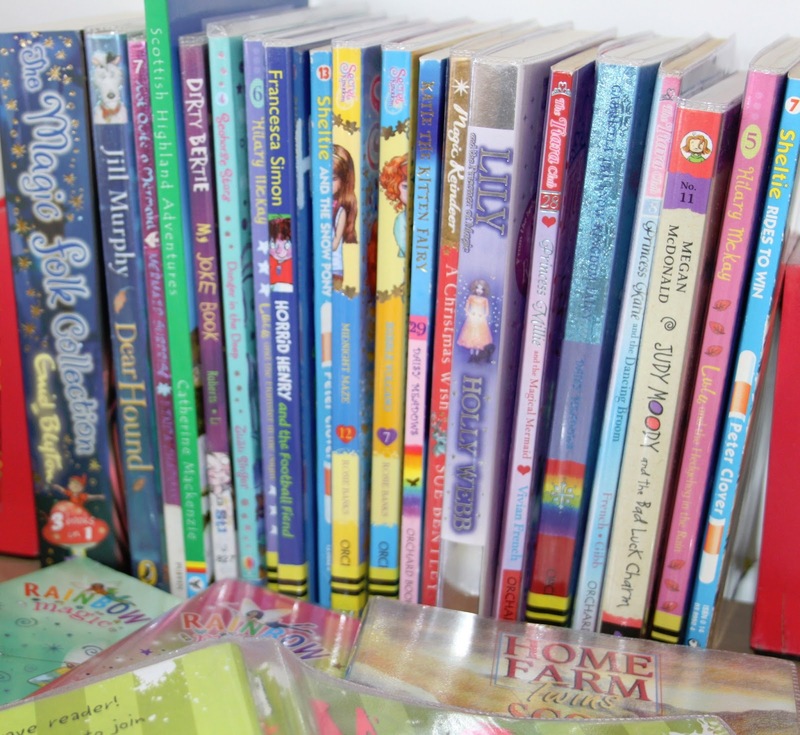 You often hear parents saying "that's too babyish for you now," when a child of six or above picks up a picture book, and that is such a shame. A thought-provoking post. Thank you. Thanks Pippa. I'm sure you're right - you hear adults refer to 'baby books'. But my two still enjoy reading My Bunny Book even now! 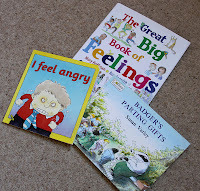 Your blog highlights very well the psychological power of the picture book, underestimated greatly by a number of adults who see them as merely toys. What powerful and complex objects they are! I couldn't agree more Moira! Thanks, Lucy. My nine-, six- and five- year olds are all very into picture books (and the 9yo and 6yo can write them brilliantly, too, with fun page turns and everything). But I think they went through a separate stage too where they ditched them for a little while whilst they were showing that they could read chapter books independently, and then they came back to them. But we are all talking about a very biased selection of children here, with our own children. What is even more heartening is when I go into schools and do author visits and the children still really like reading picture books in Year 6... Some schools clearly make a point of carrying on enjoying picture books with older children, which is great. And what a great thing to then continue on with illustrated stories and graphic novels. Last year I found How Tom Beat Captain Najork and His Hired Sportsmen by Russell Hoban and Quentin Blake and it stays by my bed so I can look at it whenever I want. It's fab. Thanks for the post, Lucy. Absolutely Juliet. If I'd had more space I would have talked about the Year 5s and 6s I taught who enjoyed nothing more than a picture book read at the end of the school day. Captain Najork is another of my childhood favourites! Wonderful post! Every parent and teacher should read this! You explained it all so clearly. Thank you so much Penny. Great article. You were spot on!! Beautifully written, Lucy. On Friday evening I shall be reading my picture books to an 'Active Retirement' group in Omeath. You're never too old for picture books, in my opinion (and experience). Fantastic, Malachy! What a great idea. Malachy thank you so much. It sounds like there's a whole new article waiting to be written from your experience on Friday! I love your delineation of stages, which just affirms my suspicion that picture books offer the young and young at heart a LIFETIME of reading pleasure.